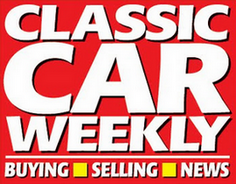 IT’S NOT every day one of Britain’s biggest car companies lends you an enormous factory car park to play with. Yet that’s exactly what Jaguar Land Rover did when they lent Aintree Circuit Club the use of part of their Halewood factory – home of the Range Rover Evoque – for an AutoSolo event earlier today, as part of the club’s calendar of motorsport events. AutoSolo is a great form of entry-level motorsport and a bit of a petrolhead thrill in its own right, because you can enter in pretty much anything in have and blast. 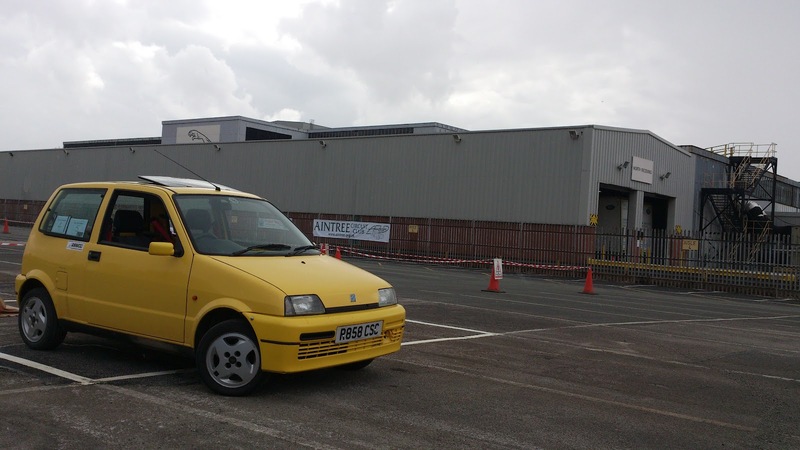 The inaugural event at the Jaguar Land Rover factory attracted a pretty eclectic entry list, with everything from cheap ‘n’ cheerful Micras and Corsas, hot hatch classics like the Peugeot 205 GTI and the Golf GTI, and rear wheel drive roadsters like the Caterham Seven and the Mazda MX-5. 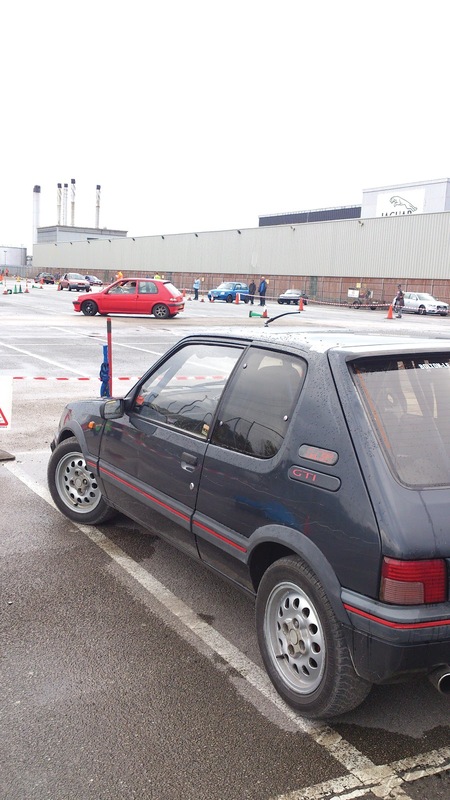 The event, held in the factory’s 50th anniversary year, saw an expansive car park converted into a twisty course, which more than thirty cars took a crack at trying to complete. 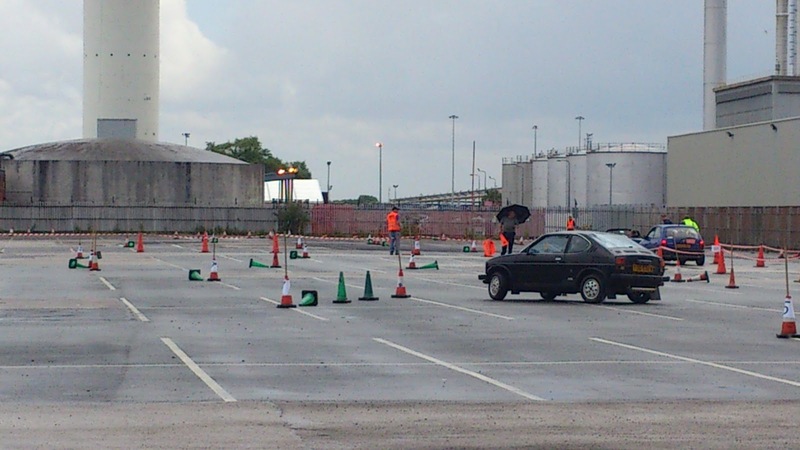 The competitors made the best of the changeable conditions and used the damp course to get some of the more colourful entries seriously sideways – for me, the highlight of the day was watching one driver drifting his diminutive Suzuki Whizzkid! 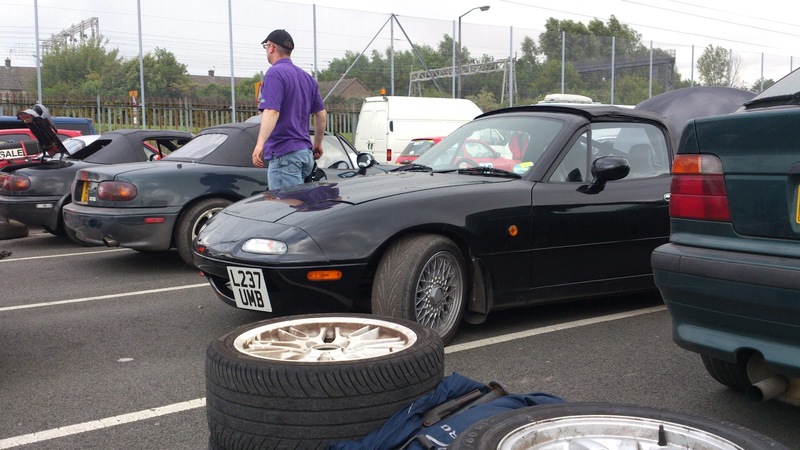 If you’d like to find out more about AutoSolo events in the near future, visit the Aintree Circuit Club website for details of forthcoming fixtures.